Tap Adventure, I still play this a bit and I can't really say why I do. You don't really need to play often to progress, in fact, it seems better for you to just play once a day since you get showered with coins for when you were away. I thought I would drop this quicker, but it really doesn't require any attention from me when I play, so when I'm watching something, sometimes I turn it on and just tap away. 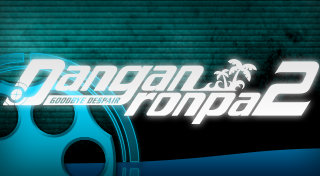 Danganronpa 2, I have finished the game and I feel that it concluded really well. I was disappointed with how it flowed just like the previous game, however this gets explained later in the game. I highly suggest it as long as you play the previous game first because it is directly linked to the previous game. 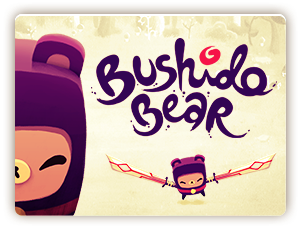 Bushido Bear, this is another mobile game that I downloaded and tried, but for some reason, it doesn't quite click with me as much as their previous game, Alphabear. 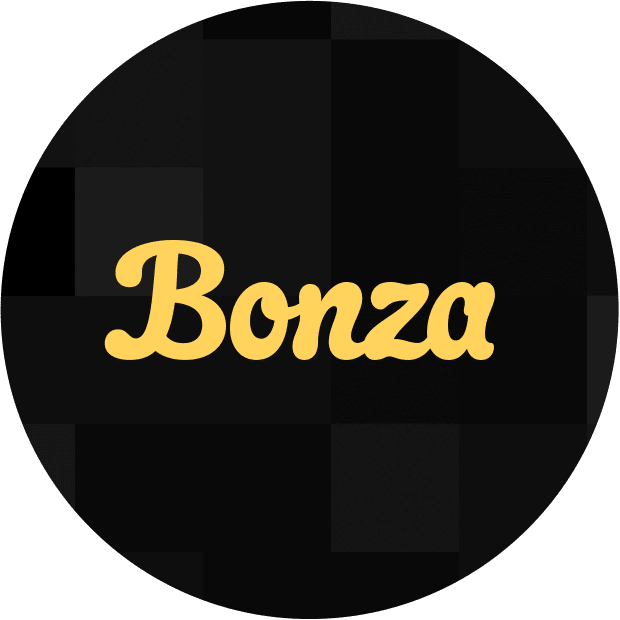 Bonza, a mobile game that I learned about recently and I am hooked. Imagine if you complete a crossword puzzle and all the answers are linked to one clue. This end result is now cut up into pieces and your job is to match the puzzle pieces so that they form the completed crossword puzzle. It is a bit hard to put into words, but it is fairly straight forward when you play the game. The game is free to play with no ads in it at all (not when you load the game, finish a level, etc), the only ad that appears is a video if you decide that you are stuck on a puzzle and request a hint. 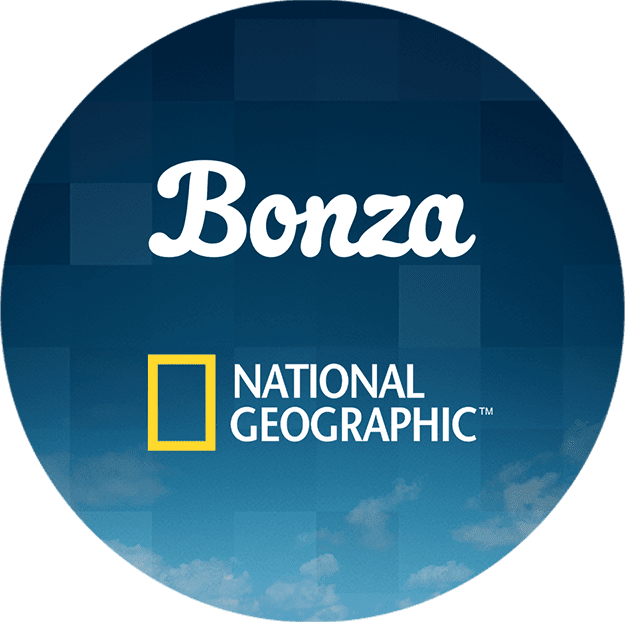 There are daily puzzles as well as puzzle packs that you can purchase with actual money or in-game in coins which you gain as you complete levels. I play it almost everyday and it is quite enjoyable, some of the clues are overly obtuse though, so you may need a hint on those to understand what the crossword is actually about. If you like word puzzles, I think this is a fun game to try. 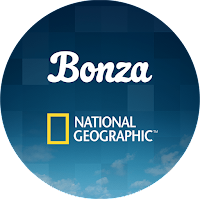 Bonza National Geographic, another mobile game which is the successor to Bonza but with National Geographic theme to it, so it tends to be more outdoors or nature based clues and puzzles. As well, they also have jigsaw puzzles as levels to change things up a little bit. 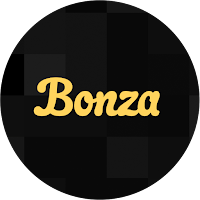 I play this daily as well and it is just as fun as the original Bonza.